With the summer gradually approaching, you might consider sending your kids to a summer camp. 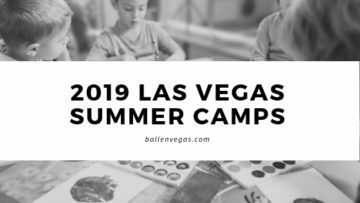 You now have options for Las Vegas Summer Camps that will best suit your child’s unique gifts and interests, allowing them to learn new skills in a safe and nurturing environment. Like Las Vegas itself, many might view Hoover Dam as a tourist trap. 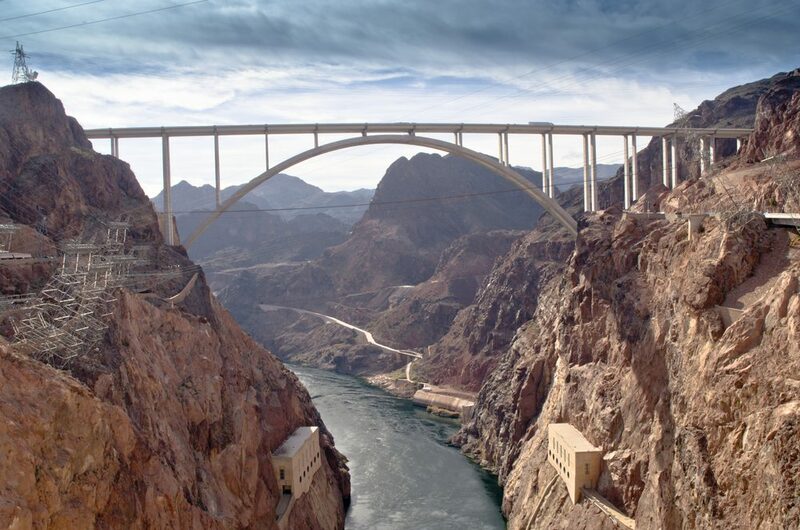 However, Hoover Dam is a marvel of American ingenuity and construction. The dam was constructed in the 1930s as part of President Franklin D. Roosevelt’s massive works programs to provide jobs during the depth of the Great Depression. Many visitors to Las Vegas enjoy a day trip to see the beautiful Grand Canyon. It takes about 5-6 hours to drive to South Rim and only 2-3 hours to reach West Rim. 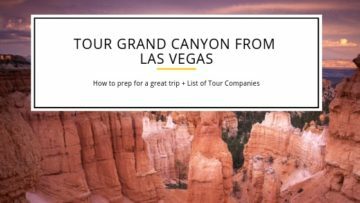 You can go it alone or enjoy one of the tour companies listed below.